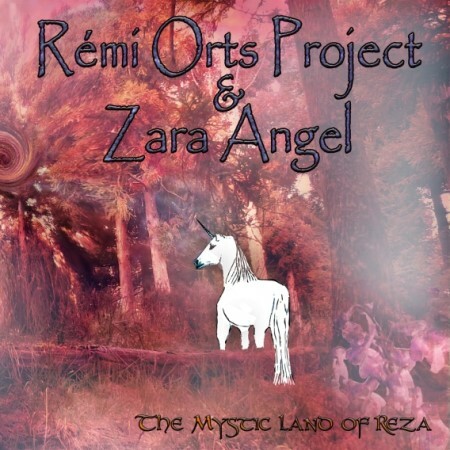 Rémi’s first encounter with Zara Angel, first steps between a French composer and a Belgian interpreter. Zara is a female singer with a broad voice spectrum, from a melodious whisper up to a breathtaking vocal power that would make a male rock singer envious! Because of the distance, plus the richness of the compositions and arrangements, one full year of work will be needed to achieve this duo project. It is impossible to remain unmoved all along the twelve tracks of this enchanting album.